In Five Minutes to Kill, tells the story of the Young Comedians Special in 1989. Six talented, then-unknown comics took the stage with the hopes that their five-minute sets would propel them to fame and fortune. Some, like David Spade and Rob Schneider, hit it big; others didn’t. By turns hilarious and heart-wrenching, Five Minutes to Kill is the bittersweet story of what happened to six of America’s funniest people after their first big breaks. 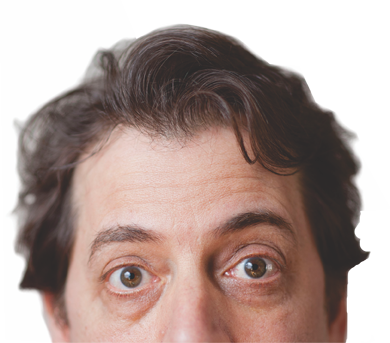 Fred Stoller has played the annoying schnook in just about every sitcom you've seen on TV--Friends, Everybody Loves Raymond, Scrubs, Hannah Montana, My Name Is Earl--and was even a staff writer for Seinfeld, but he's never found a solid gig. When it comes to Hollywood, it's a case of always the bridesmaid and never the bride, except in his case he's always the snarky waiter, the mopey cousin, or Man #2. This hilarious and bittersweet rags-to-rags story of the hardest-working guy in showbiz follows Fred, who started his career as a stand-up comic, from set to set as he tries to find a permanent home for his oddball character. With candor, Fred shares stories of his great adventures pounding the Hollywood pavement, including a humiliating encounter with Billy Crystal, a disastrous one-night stand with Kathy Griffin, and plenty of awkward run-ins at craft service tables. And he always shares his ups and downs with his skeptical yet loving mother waiting by the phone in Brooklyn. 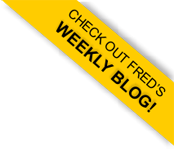 Everyone can relate to searching for a dream job or their next big break, and will root for Fred as he weaves his way through the cutthroat world of Tinseltown. 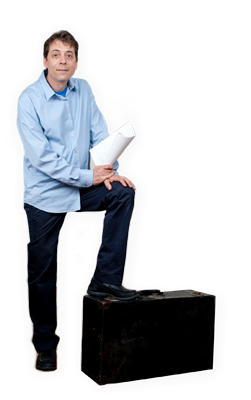 You'd know Fred Stoller if you saw him. He has appeared on practically every great sitcom you've ever seen - Everybody Loves Raymond, Friends, and Murphy Brown just to name a few. But he has never been a regular on a series, always the guest star. He longs to find a showbiz home. Instead, he is a television foster child, shuttling from show to show in the vain hope that one will finally agree to keep him. "My Seinfeld Year" tells the hysterical and bittersweet story of what happened when Stoller finally got a shot at the showbiz stability he'd always dreamed of -- as a staff writer on one of the biggest television shows in history.